When it comes to the most beautiful and talented women on the face of the planet, there is no better place to look than in Hollywood, which is full of gorgeous actresses who shine up on the big screen. When it comes to being a top actress though, it is not only about looking good, you also have to be able to act, as sometimes a role can require you to not look so great but give a great performance. There is no denying that Hollywood actress Olivia Wilde is one of the most beautiful women on the face of the Earth but she is also a hugely talented actress and has given us some great performances over the years. Next up for Olivia is her role in the new movie A Vigilante, which sees her undergoing a bit of a transformation and not exactly looking her usual glamorous self. It has been a long wait for A Vigilante to finally get its big release, after the movie appeared at the Cannes Film Festival last year and sparked plenty of interest, and we are still waiting now. If you are one of the few who have not heard about this movie, A Vigilante focuses on a woman who makes it her mission in life to help rescue the women who have become a victim of domestic abuse. 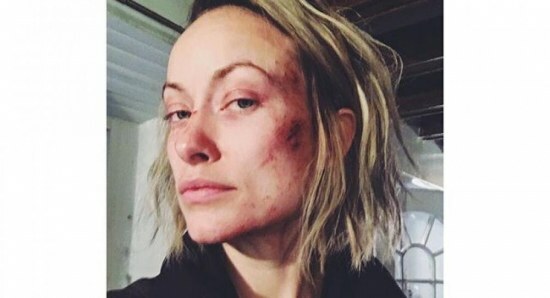 While it is clear that Olivia Wilde is the star name for A Vigilante, the supporting cast is also very exciting, featuring such talented stars as Morgan Spector, C.J. Wilson, and Tonye Patano among others. 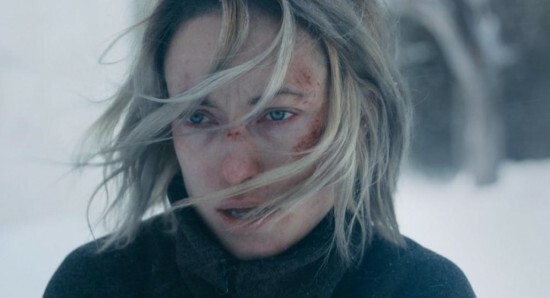 Sarah Daggar-Nickson has both written and directed A Vigilante, with the movie set to appear at the South by Southwest Film Festival next month and still awaiting an official release date.